I'm excited to share whats on my Netgalley shelf currently with all of you. I've been requesting a lot of awesome books lately and managed to get my hands on some really cool reads. There have been a few that I was declined for and I'm totally sad about, but that's how this game works. You win some, you lose some. So, lets get on to the fun stuff. 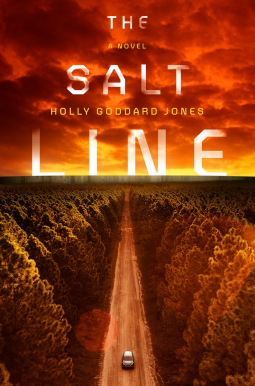 I was contacted by a rep from the Penguin Group about reviewing The Salt Line. This story sounded really interesting. I am often drawn to dystopians and all its sub genres and I'm excited to read this one. Currently, the PDF that I received from Netgalley, didn't convert very well into a format that I can use on my text to speech app, so I am waiting for a copy from the library. It's taken a while, but I am next in line, then this bad boy will be read. My next book is one that I have seen all over the place. Instagram, blogs, Goodreads, its everywhere. So, naturally, I wanted to know what all the hubbub was about. I requested To Guard against the Dark and wallah! It was mine. I' really wondering what this one is about. It's in line, so I' excited. Third on my list is A Scandal in Battersea. 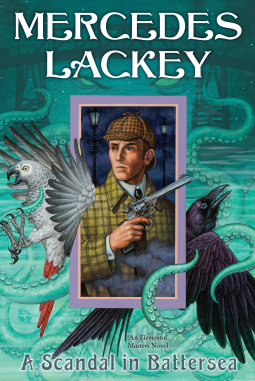 I've heard great things about Mercedes Lackey, and recently I've picked up a few of her books and they are great. 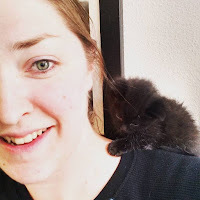 This one, I think is her new one and I'm really excited to dive back into this epic world that she has built. 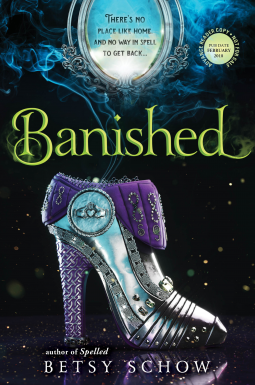 The most recent one that I am really excited for is Banished by Betsy Schow. I read the last book in the series and loved it. It was actually one of the first books I was given on Netgalley, so we have come full circle. I can't wait to review this one, and of course, you will get the full scoop here on my blog as soon as I'm finished. 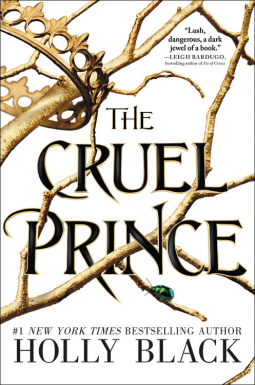 On my wishlist is The Cruel Prince by Holly Black. She is one of my favorite authors and I really, really want this one. If you are reading this Little, Brown Books, please approve my request. So many great books pass through Netgalley, too many for me to read, even at my fast pace. 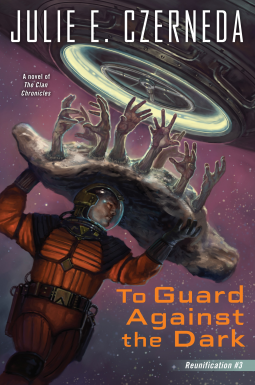 If you're on Netgalley, what books have you picked up lately? Share your favorite Netgalley or Edelweiss captures in the comments bellow.